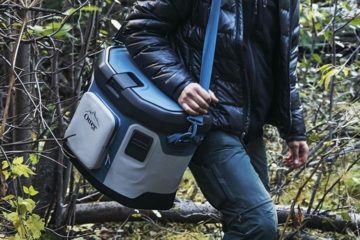 It’s fair to say that the Tundra is responsible for establishing YETI’s name in the cooler market, with its formidable build and powerful insulation really resonating with the outdoor crowd. And that happened despite the fact that Tundras are notoriously difficult to carry, since they were heavy, bulky, and just downright unwieldy. 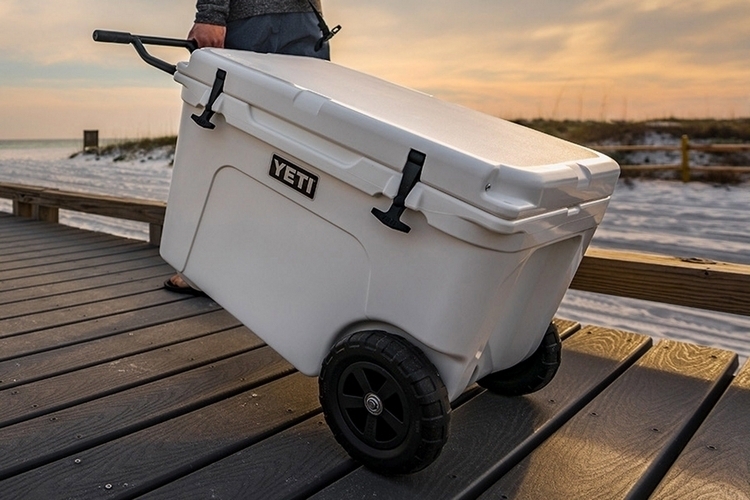 That changes this year with the YETI Tundra Haul, a wheeled version of the outfit’s most popular cooler. 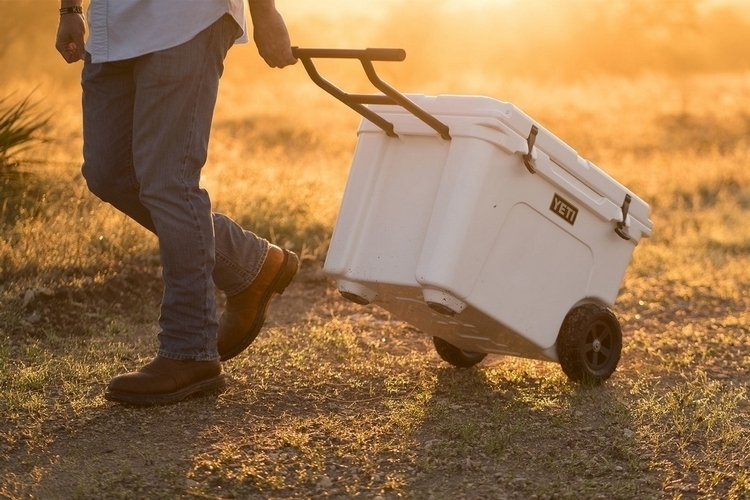 That’s right, YETI’s most classic cooler is now more portable than ever, having gained a pair of wheels and a tow handle for easily dragging it around. 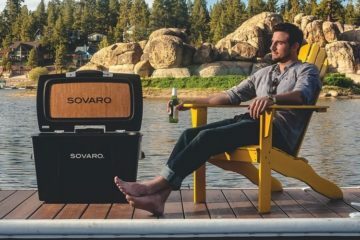 Whether you’re tailgating in the parking lot, partying at the beach, or car camping in the backcountry, this thing makes moving the drinks around a much more convenient affair. 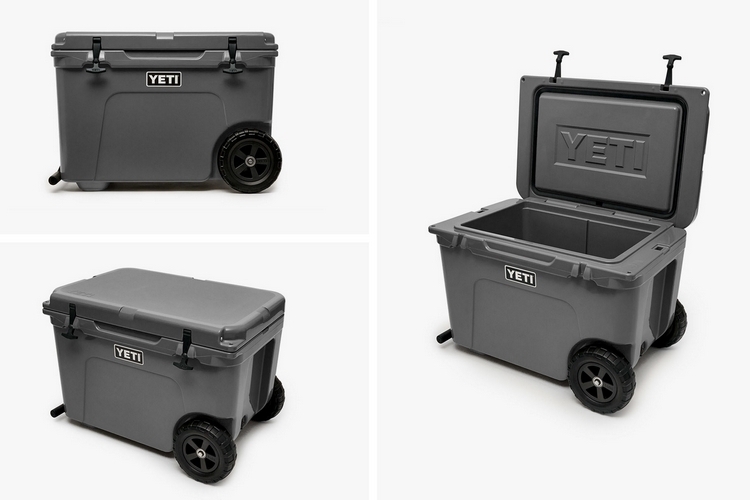 The YETI Tundra Haul comes in a single size – one that looks similar in dimensions to the Tundra 65. It is, however, endowed with a slightly larger chamber, able to accommodate up to 45 cans of beer compared to the 65’s 42 cans. Alternatively, it can also accommodate up to 55 pounds of ice, although there’s no word on how many bottles you can throw in, in the event you prefer your suds in shapely glass containers. Exact dimensions are 28.25 x 19.5 x 18.6 inches, with an empty weight of 37 pounds. 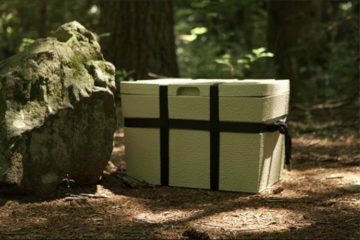 As with the standard Tundra coolers, it comes with rotomolded construction, so you can kick, toss, and drop this darn thing without worries of cracks, breaks, or any other type of damage. 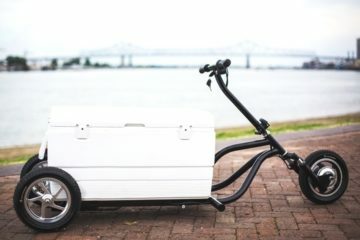 Seriously, you’ll probably have to gun this thing down (like the NRA supporters are doing with their own YETI coolers) if you want to wreck it. It also gets the same thick hollow walls as regular Tundras, allowing it to accommodate a whopping two inches of polyurethane foam insulation, ensuring this thing can keep ice for multiple days at a time. The biggest change with the YETI Tundra Haul, of course, is the addition of the wheels and the towing handle. For the wheels, it employs a pair of impact- and puncture-resistant wheels that are downright impervious to flats, with a thick and chunky build that should allow it to be towed over sand, rocks, and other less-than-paved terrain. The towing arm, on the other hand, is made completely from aluminum, so it’s both durable and lightweight, while a curved profile that tracks out so you won’t hit your heels on the cooler in the process of towing. 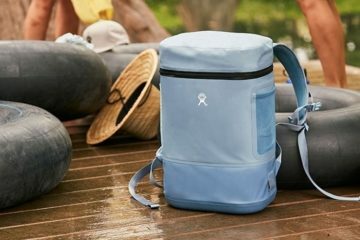 As with YETI’s other hard-walled coolers, it comes with heavy-duty rubber latches that will last for many years of use, as well as interlocking dual hinge pins that, the outfit claims, is totally unbreakable. 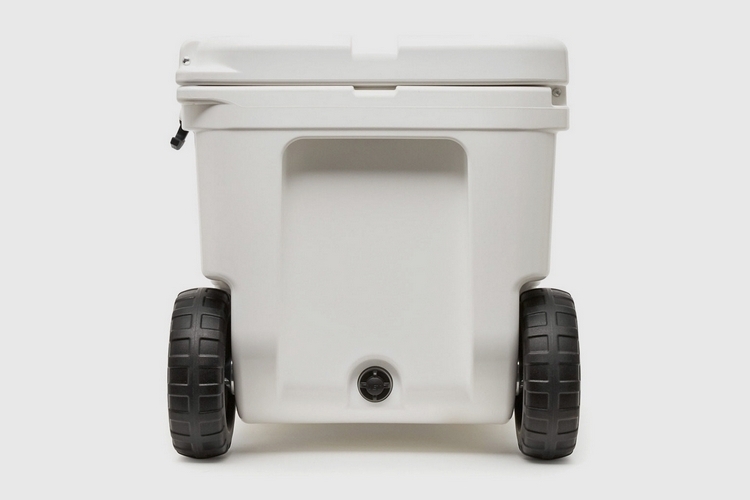 It has a freezer-quality gasket circling the length of lid, blocking out heat and locking in the cold the whole time the cooler is closed, along with a drain valve in the back, so you can simply open the drain and lift the cooler using the towing arm to spill out all the water. The YETI Tundra Haul will launch online in July and everywhere else in September. Price is $400.